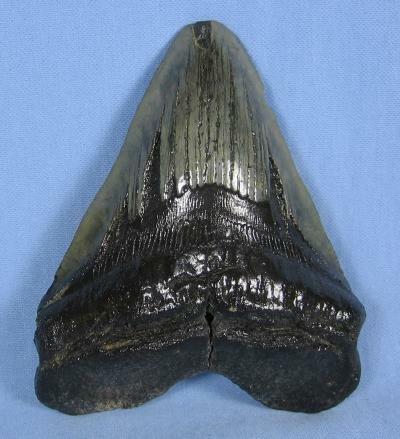 Grey green enamel with partial serations and intact tip. This is part of a large marine collection aquired over the last 55 years. We accept Visa, Mastercard, Discover and American Express via Paypal, or payment with a money order or check. We will ship within 24 hours if paid with a money order or Paypal. Payment with a check will delay shipping. 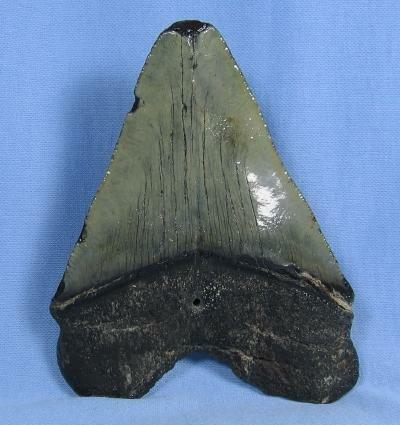 Items Similar To "Megalodon SHARK TOOTH Natural - Huge 5.25 inch Monster Fossil - ..."